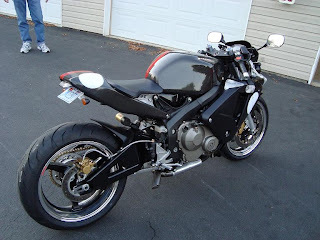 Meets 2008 CARB emissions standards. 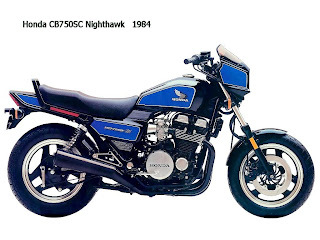 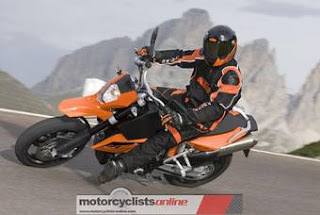 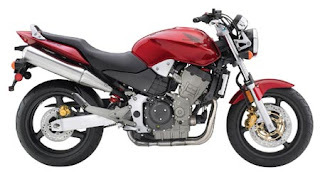 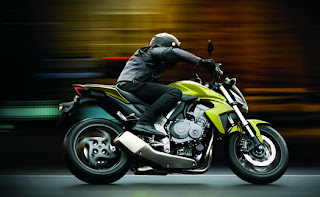 Look is that, the image is very speed bike. 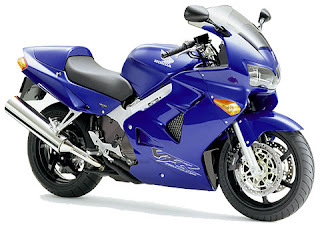 Faster blue, bar risers, frame sliders, taller windshield, corbin seat are very good. 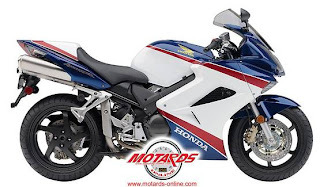 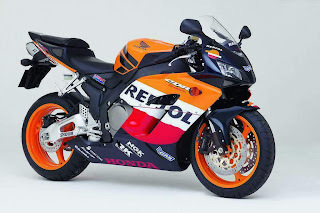 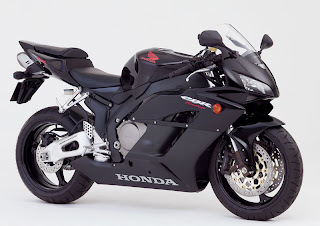 This is the pics of 2006 Honda 919, Do you like it? 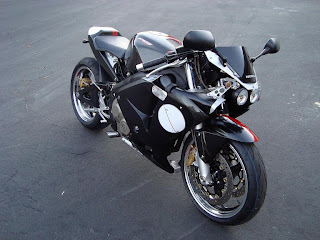 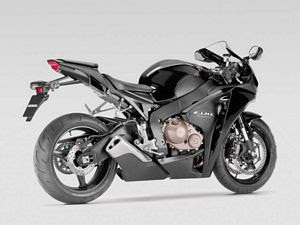 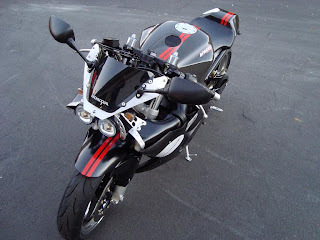 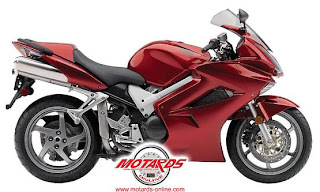 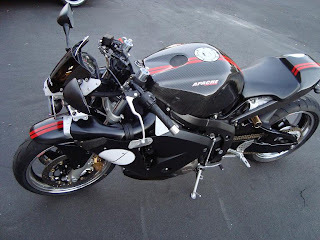 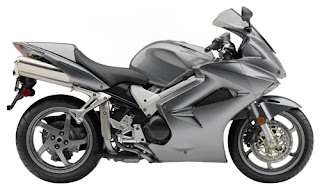 The Modify from Honda VFR800FI From london Motorbike. 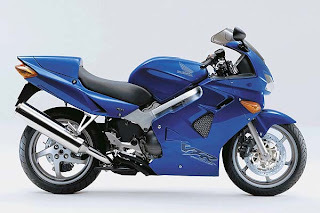 This is the picture for wallapaper for hand phone.You can download it.